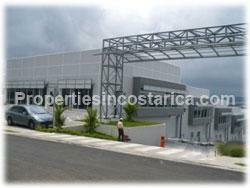 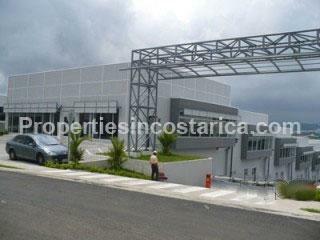 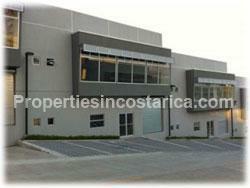 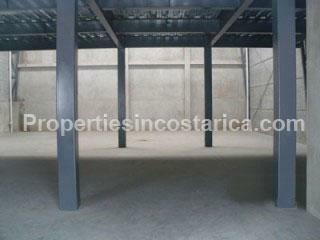 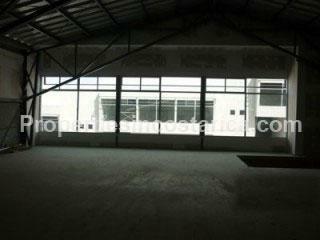 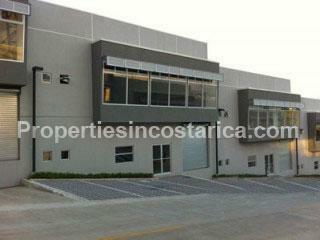 Commercial warehouse in Guachipelin Escazu for rent, brand new constructions. 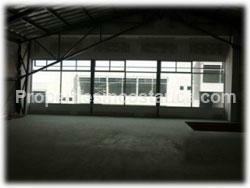 For office or storage use. 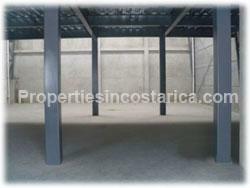 Maintenance fee included in rental price.